Bubbles vector design. Abstract vector graphics of decorations for all your digital art projects. Curved shapes in different colors. Arched decorations, swirling lines and pattern with circles or bubbles. Free vector illustration for all kinds of wallpapers, backgrounds, backdrop images, posters, flyers and greeting cards design projects. 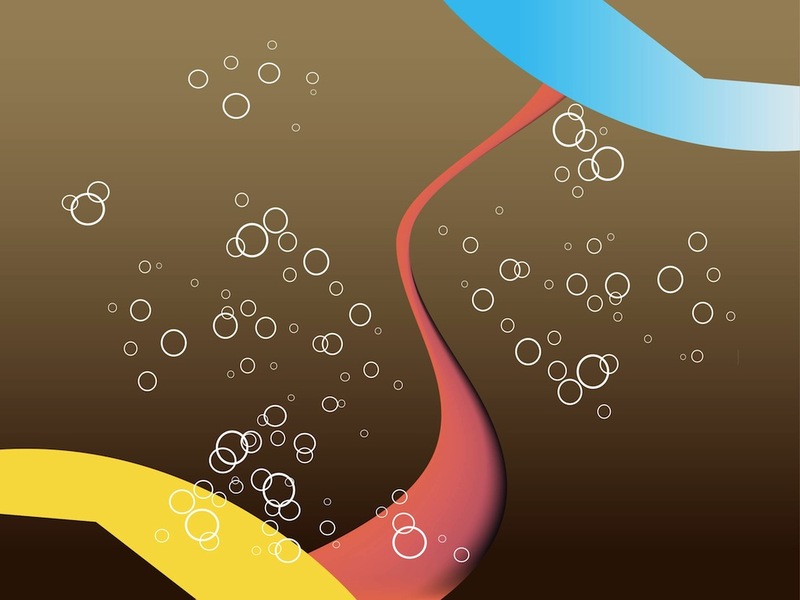 Tags: Background, Bubbles, Decorations, Decorative, Lines, Swirling, Waving.